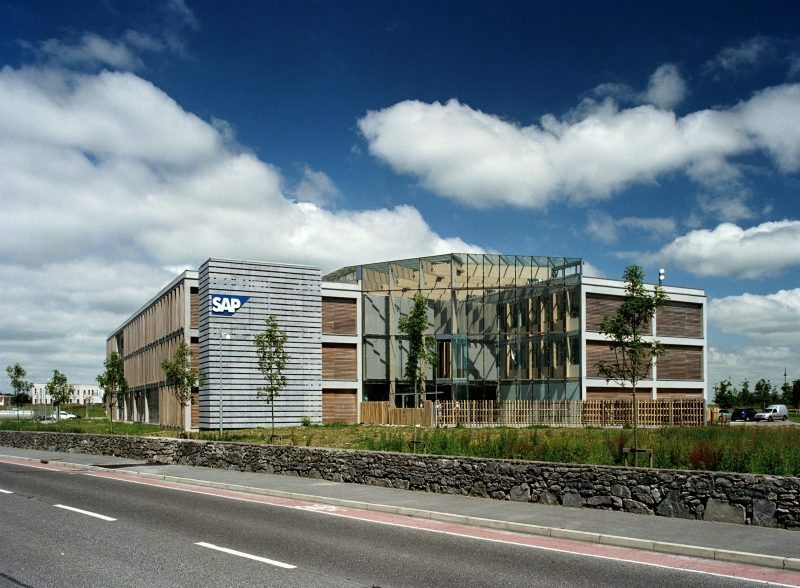 Construction and Fit-Out of a new 55,000ft² office development. 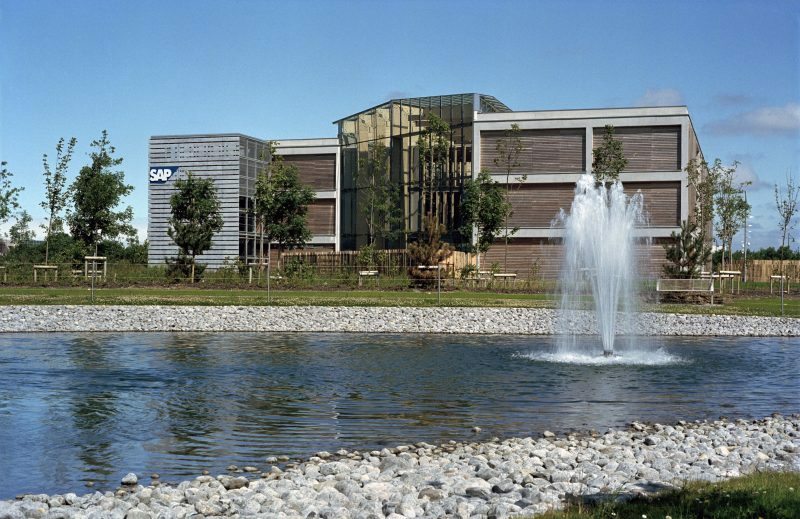 Located on a business park to the east of Galway, on an exposed site elevated from the surrounding landscape. The building is a high density occupancy building with high ventilation demand and high cooling load. Free cooling using outside air is the only cooling source utilised. 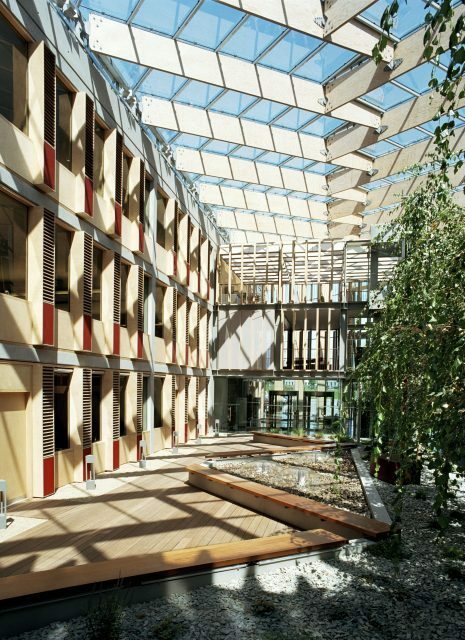 An atrium separates office floor-plates which are connected via bridge structures. 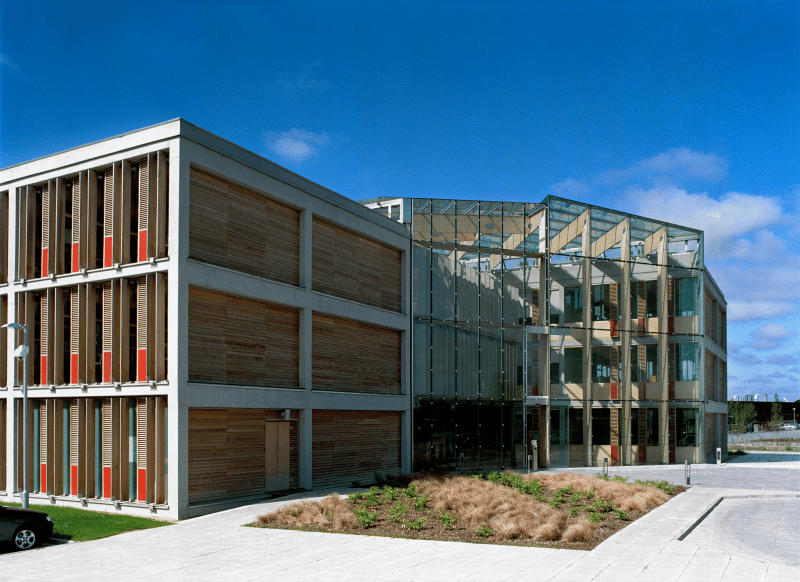 The project received an RIAI Award in 2005.